Mitsuba is a wild herb native to East Asia. Used commonly as a garnish in Japan, its stems and roots could also be cooked and added to dishes. 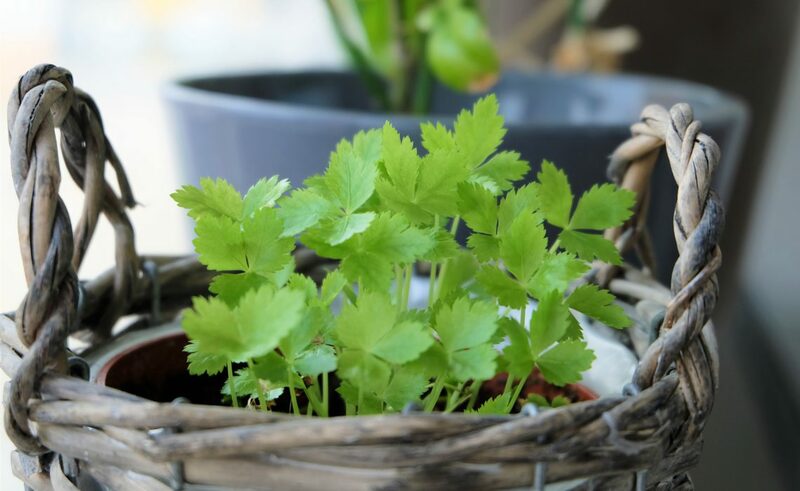 Mitsuba is related to the parsley and coriander. Compared to both, it is soft in scent and very subtle in flavour. Its Japanese name ‘Mitsuba’ 三つ葉 literally means ‘three leaves’. 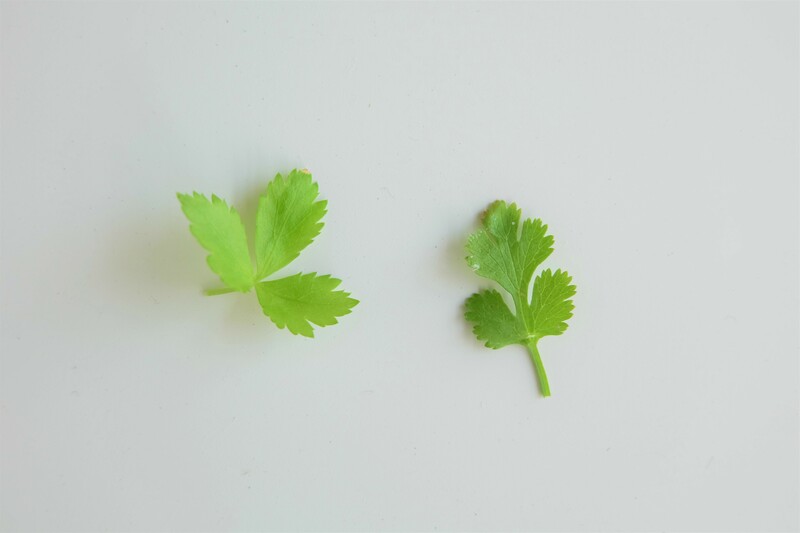 You can tell that from the side by side comparison with coriander in the photo below. On the right it’s coriander, and on the left it’s mitsuba. 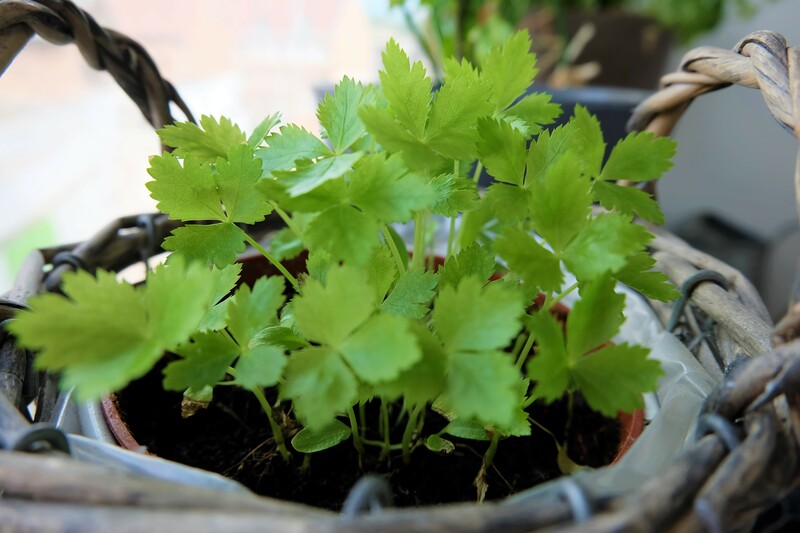 One of its Chinese names 三葉芹 correlates to this physical trait but groups it as a celery, to which it is indeed a relative. Its other Chinese name is the same as its Korean name – which means ‘duck celery’ – presumably referring to its similarity to a duck’s webbed foot. 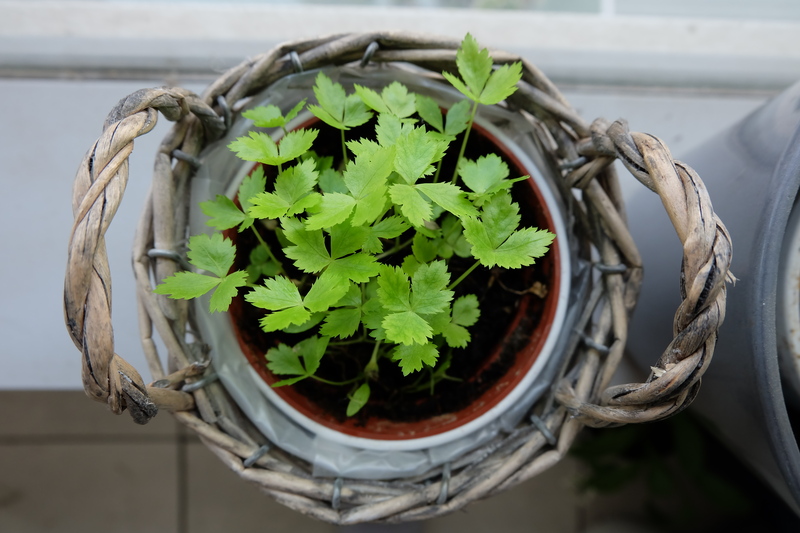 You can easily grow mitsuba from seeds in spring and although it dies back in winter, it reseeds itself on the same spot. Try to seed your mitsuba in the half shade of taller plants. Full sun turns the leaves yellow and bitter. 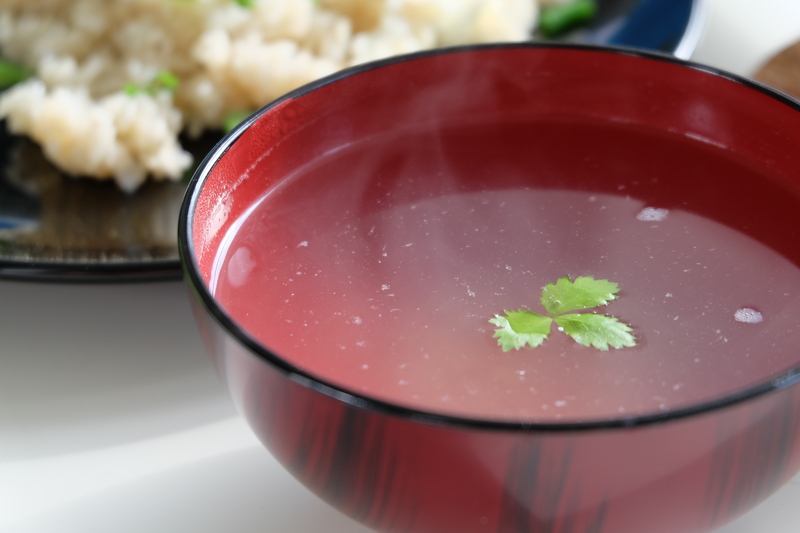 In traditional Chinese medicine, Mitsuba helps in fighting minor infections and reducing sores, for example gum sores or pneumonia. It can also help in soothing skin irritations when you rinse the affected areas with boiled mitsuba and water. My name is Harry Daenens. Let's connect on the best things life has to offer. Carry It Like Harry is my Belgium-based blog about menswear, travel, recipes and restaurants. Talk to you soon!